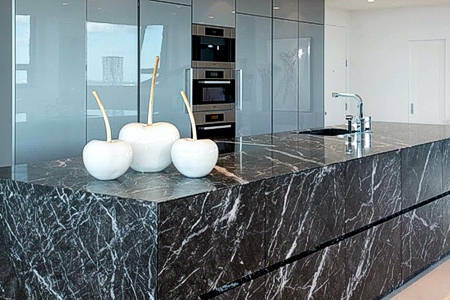 We are proud as manufacturers of our huge selection of marbles. 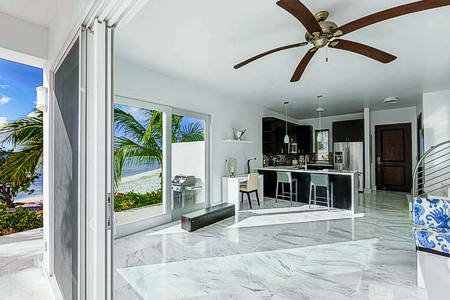 We can cut your own -custom- marble and we can install it for you. Complete service, immediate response, multiple years of experience. 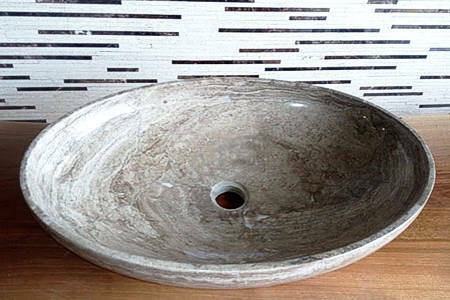 Marble sinks are carved from a large block of marble and hand-polished for a smooth, easy to clean finish. Inspiration for a timeless bathroom remodeling, or just a state of the art piece. The most popular natural stone countertop material, granite is resistant to heat and scratches and lends a luxurious look to a kitchen. Available in rich color variations, making a dramatic statement in the kitchen. Artists and architects use marble to make a statement that will last an eternity. Give your home a timeless and elegant appeal with marble. With many styles to choose from, you’ll appreciate the versatility and uniqueness of marble. 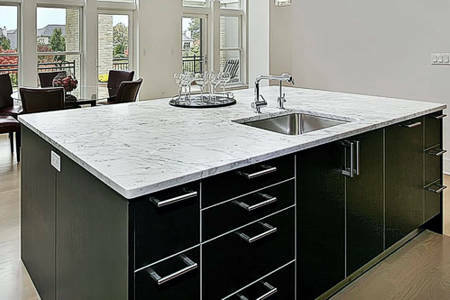 Durable and long-lasting, quartz countertops are a top choice for the busy kitchen environment. 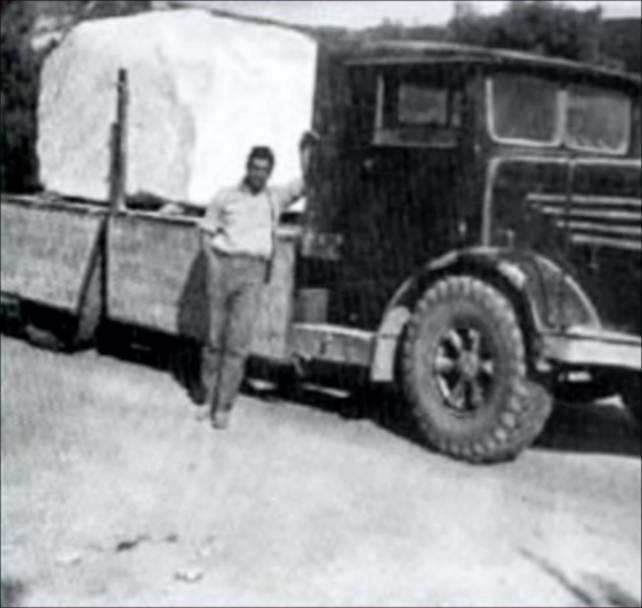 More durable and long-lasting than granite, quartz is one of the hardest materials in the world. 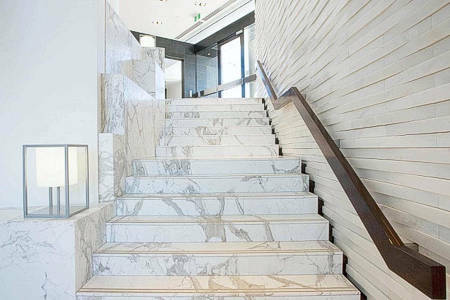 Marble and Granite Stairs are very common in Miami and in every upscale home. Properly displayed will also be the reason of your pride and envy of your guests. 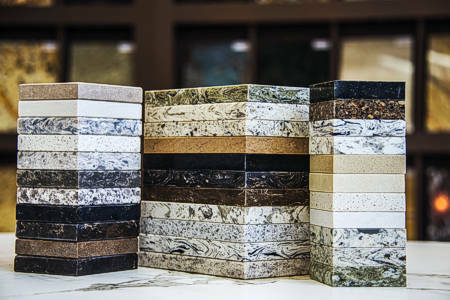 We are the manufacturers of some of the leading products in today's stone industry. Our equipment, our inventory, and our 90-year experience can assure the success of your project.